In her new novel, Madeleine Thien pursues the memories, injuries, and dreams of her figures from current day Canada back to the tropic jungles of Cambodia in the 1970s, when the Khmer Rouge sought to establish a new social order with a brutal regime of terror and the murder of millions of people. With a clear soft language, she tells of the loss and regaining of humanity. 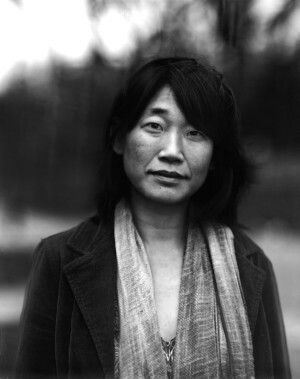 Madeleine Thien, born in Vancouver in 1974 as the child of Chinese-Malaysian immigrants, studied dance, literature, and creative writing at Simon Fraser University and the University of British Columbia in Vancouver and began writing during her student years. Her first book Simple Recipes, a collection of short stories, was awarded with four Canadian literature prizes and her debut novel Certainty was translated into sixteen languages. In 2010, Madeleine Thien received the Ovid Festival Prize. She lives in Montreal. 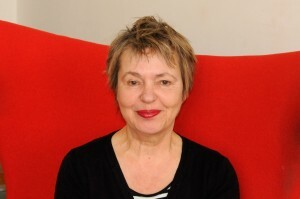 Almuth Carstens, born in Kiel in 1948, studied sociology and lived in America for many years. The translator of writers such as Kathy Acker, Jane Rogers, Alice Sebold, and Jeff Talarigo, she lives in Berlin.